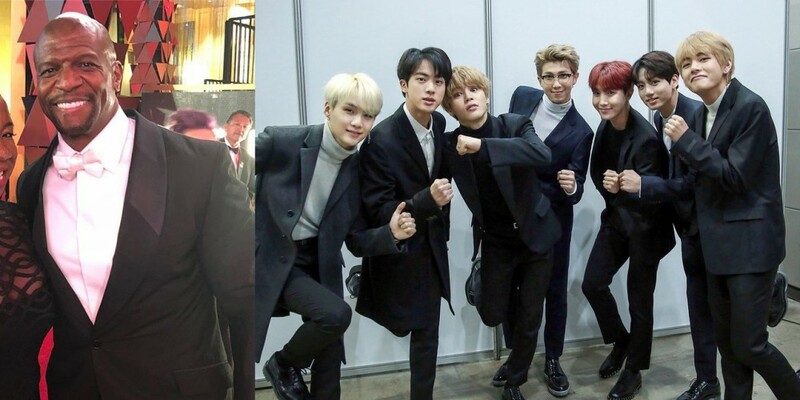 Terry Crews�expressed his amazement at BTS! On April 17, the�Chicago Tribune�published an interview with the American actor, where he shared his love for traveling and the lessons he gained from his trips. To the question, "How has traveling shaped the way you view entertainment? ", Terry Crews replied, "�I love BTS. The first time I saw them I was like, 'These kids are jamming!' They're top trending on Twitter every time I turn around and I checked them out when they were on TV. They put on a show! Would I have appreciated a group that doesn't sing in English when I was 20? Probably not. But that's something that travel has given me -- this appreciation for different cultures and things that are not familiar to me."